There must be a special corner of our minds where well-phrased theories for prematurely cancelled shows go, but fans of one of TV’s latest twisty dramas are in luck. Manifest Season 2 is officially happening, so time to delve back into theorizing about what’s next for the forever changed passengers of Flight 828. Now that this mystery is continuing, what can we expect on the next year of Manifest? NBC announced on April 15 that the Lost-ian drama was renewed for a second season. 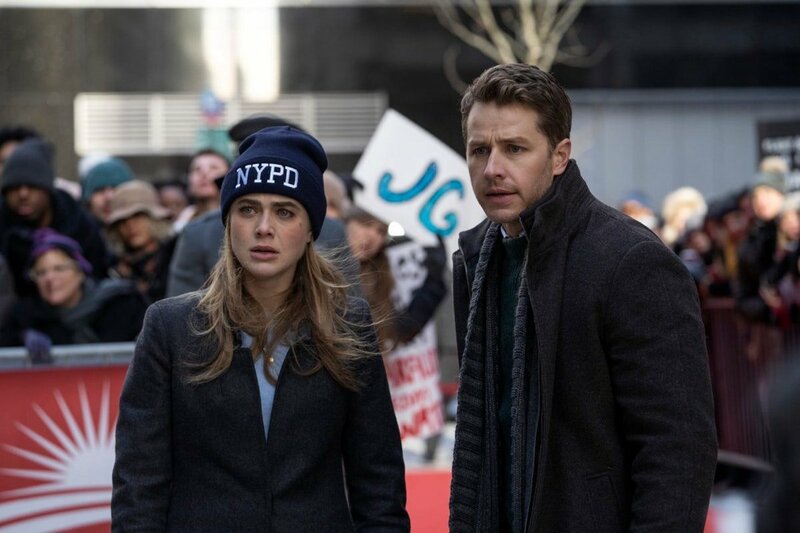 In its September 2018 premiere, Manifest introduced adult siblings Michaela (Melissa Roxburgh) and Ben (Josh Dallas) and Ben’s cancer-stricken son Cal (Jack Messina) in 2013 before they split from their family for a flight home from a Jamaican vacation. After experiencing brief turbulence on the flight, the trio landed and learned alongside the other passengers that five and a half years had actually passed and they were all presumed dead. As the passengers tried to reconnect with loved ones who moved on, they found themselves at the center of worldwide questioning about how this incident occurred. They also began experiencing mysterious voices and visions predicting the future. In February 2019’s season finale, Griffin (Marc Menchaca), a criminal who survived in the East River for three days after his getaway car landed there, began violently vomiting water. He died as a result of drowning on land, and Ben realized that after being rescued, Griffin lived for the exact amount of time he was missing. This meant that those who "disappeared" on Flight 828 could only have until June 2, 2024, to live. 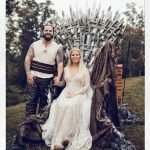 To top off that revelation, Ben’s wife Grace (Athena Karkanis) revealed she was pregnant, most likely with her boyfriend’s baby. Meanwhile, Zeke (Matt Long), who experienced a similar occurrence to that of the Flight 828 group, and Michaela’s ex Jared (J.R. Ramirez) got into a disagreement about Michaela and Zeke’s sobriety, prompting Zeke to whip out the gun he just bought. As Michaela entered the apartment, a gunshot was heard off-screen, possibly leaving one of the men’s fate in jeopardy when Season 2 begins. Rake also teased that more of the surviving passengers will be introduced in Season 2, broadening the kind of reactions the group may have to Ben’s new discovery. But as Rake pointed out to EW, Ben first has to decide if he’ll even share news of their ticking clock with the others. Start crafting those Season 2 theories ASAP!